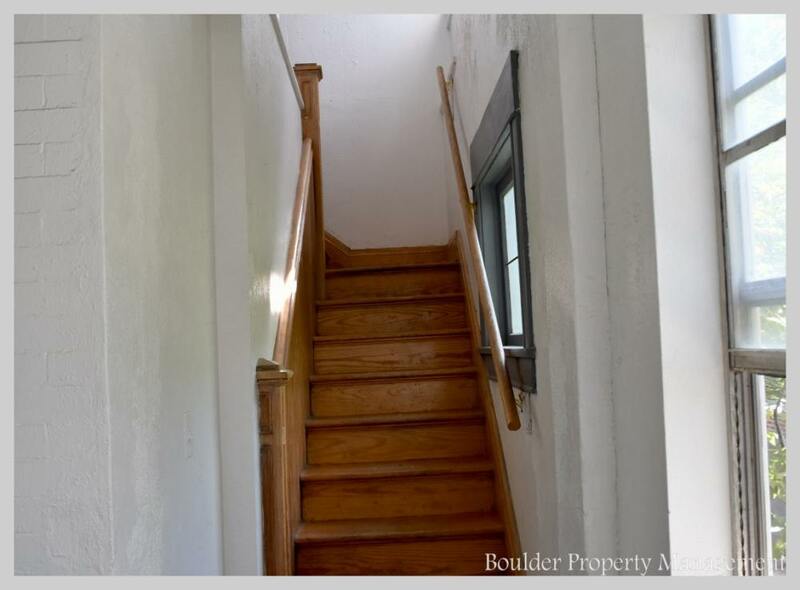 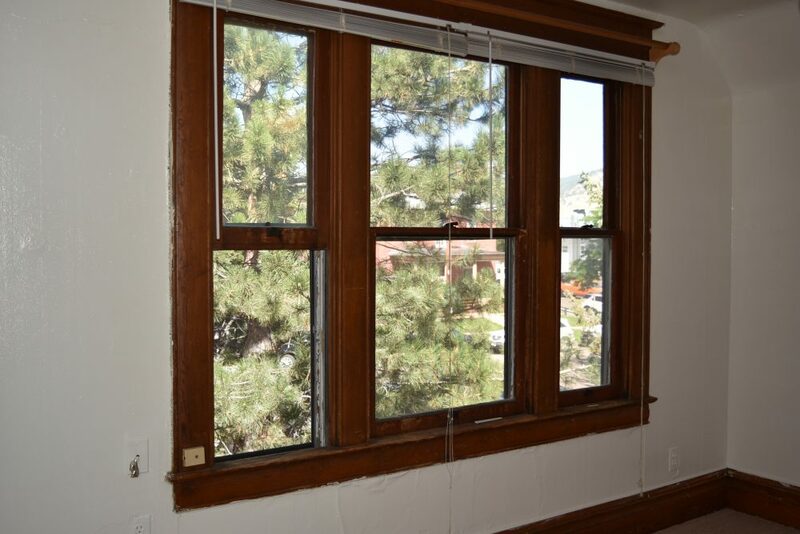 Sunny complex steps away from CU’s campus and the shops and nightlife of the Hill. 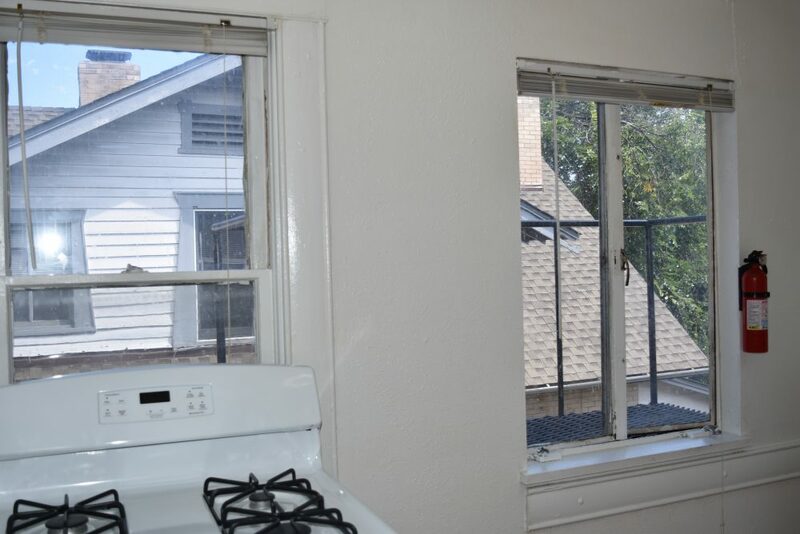 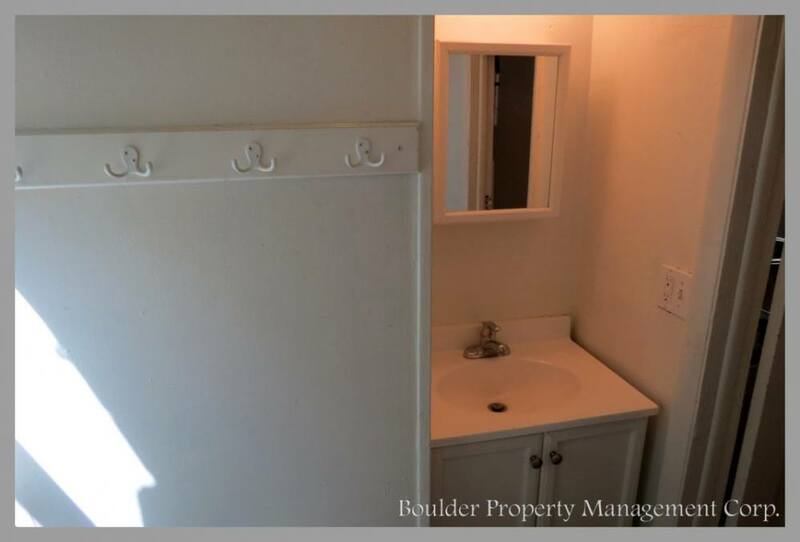 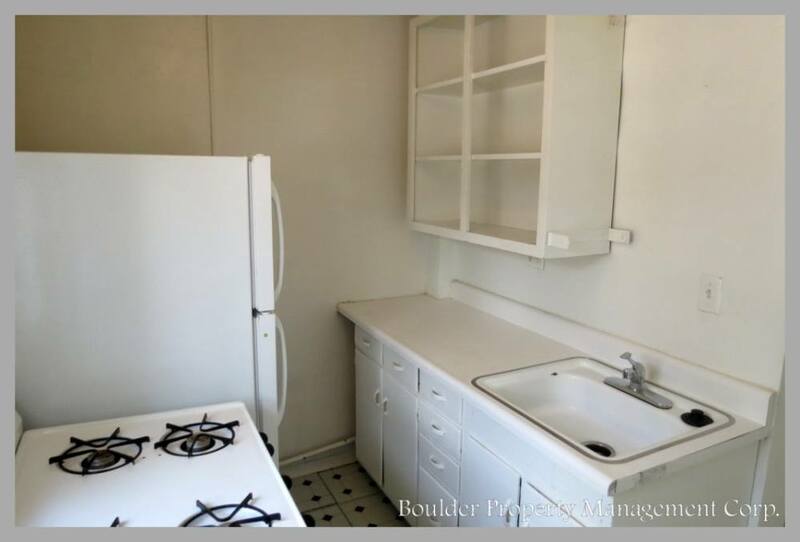 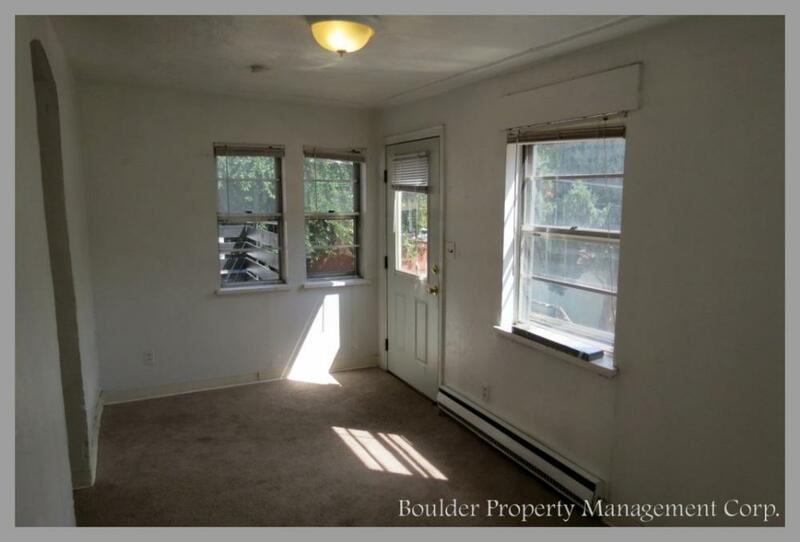 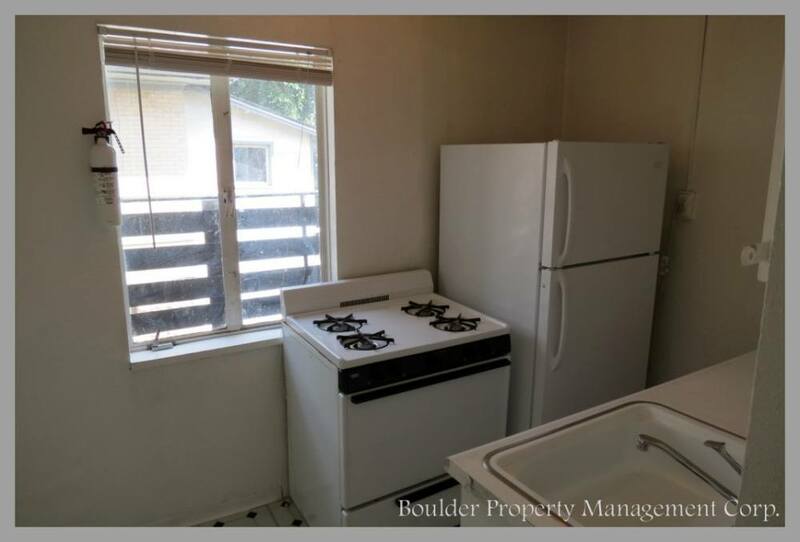 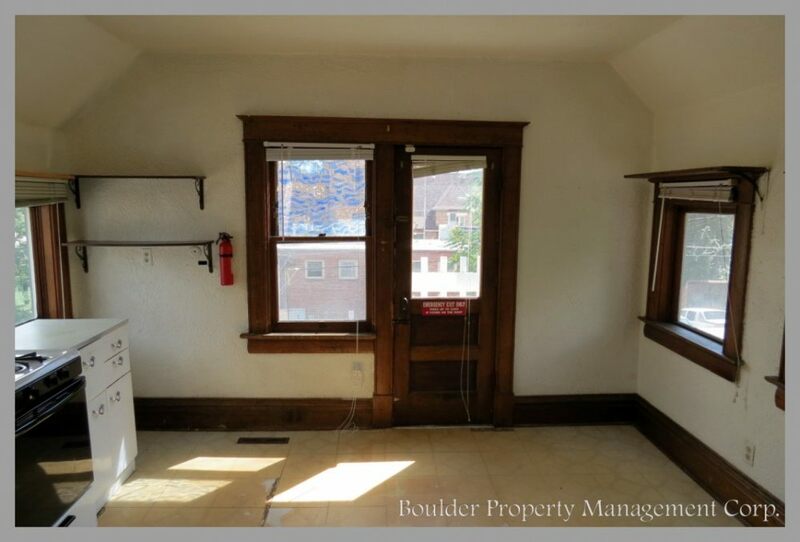 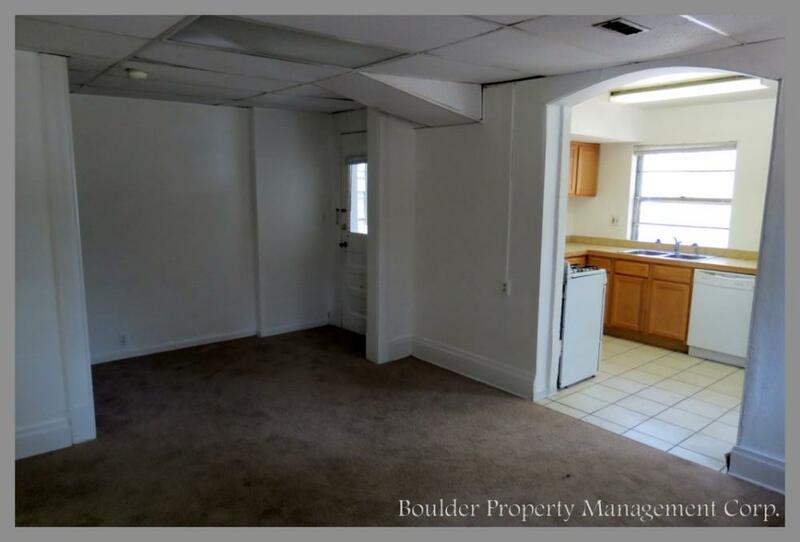 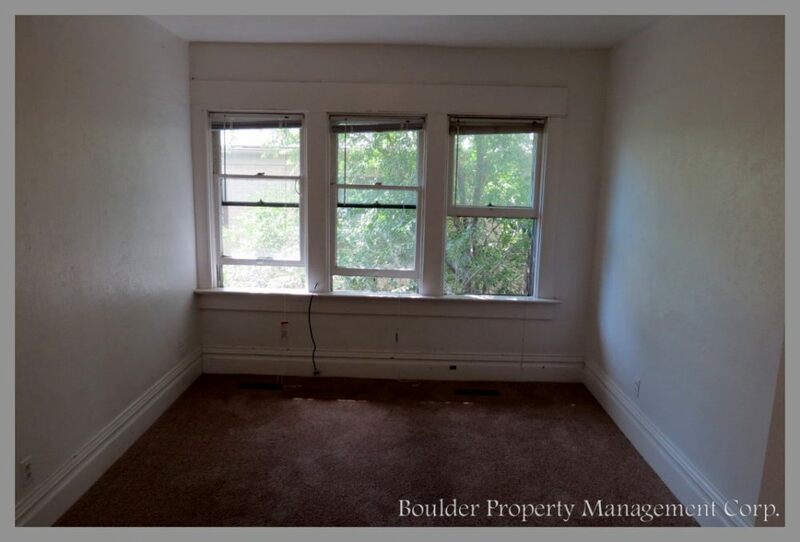 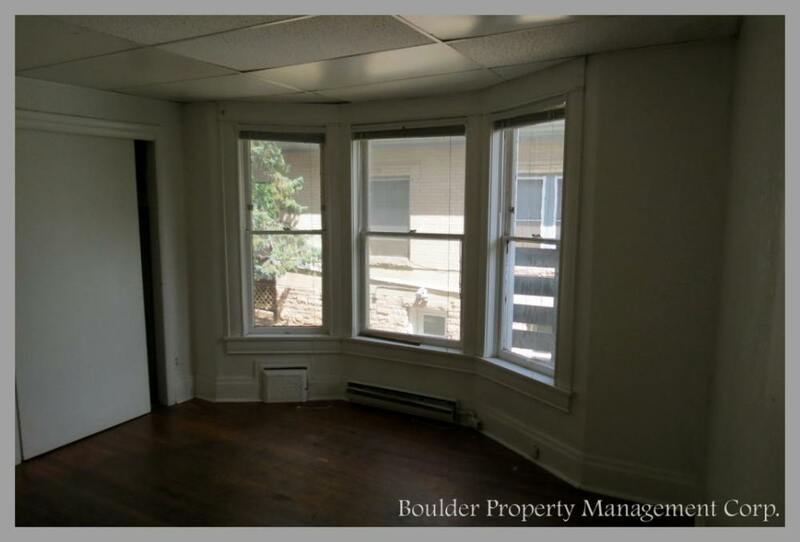 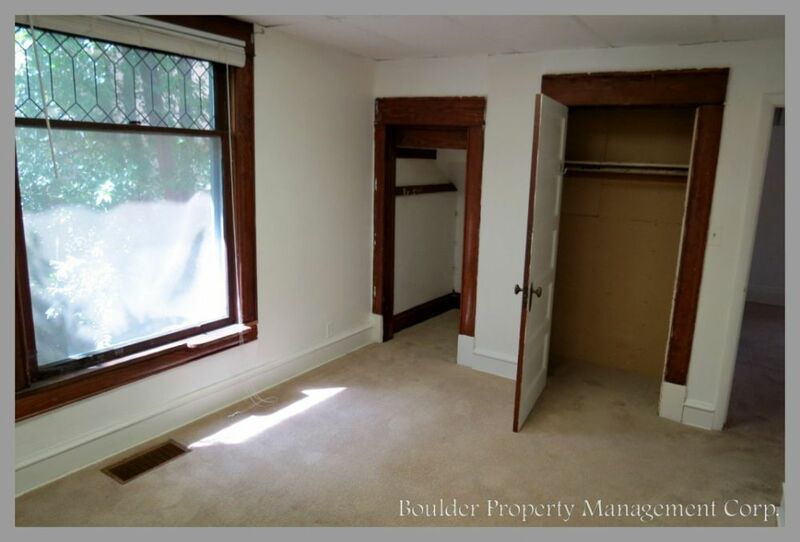 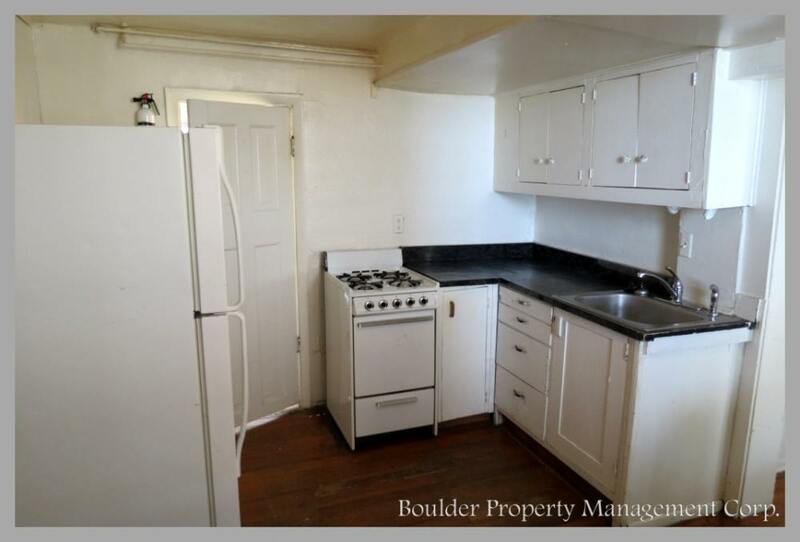 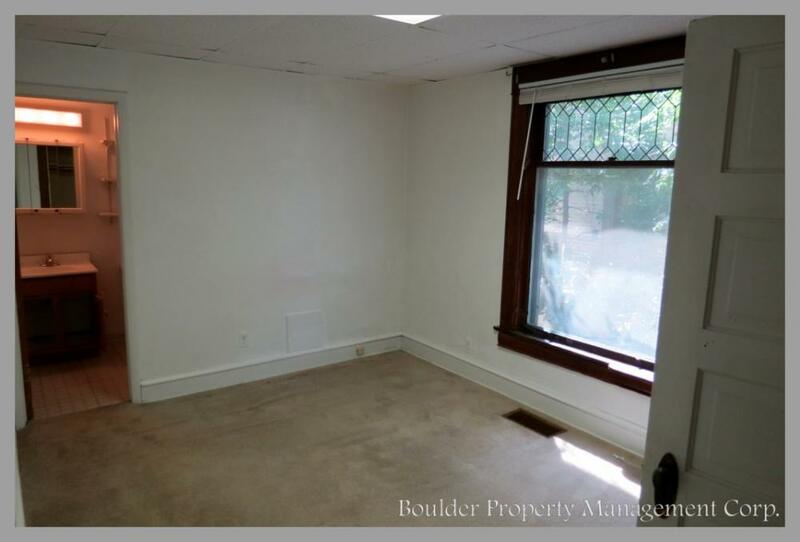 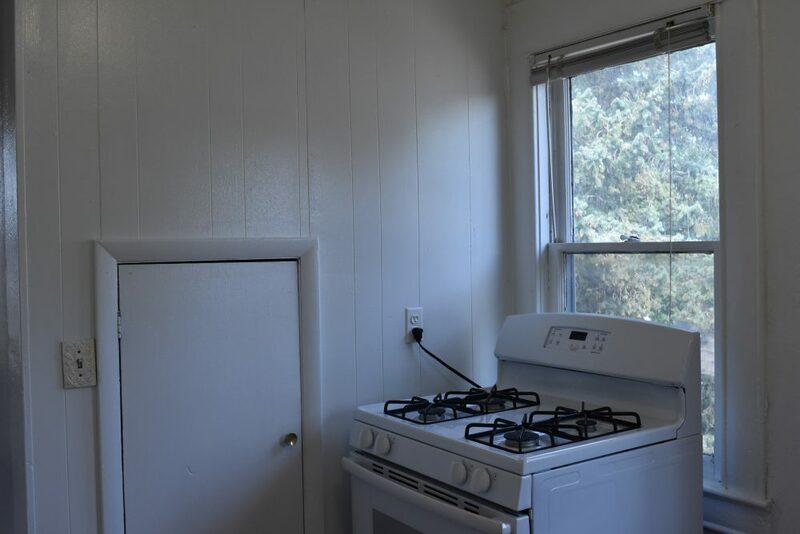 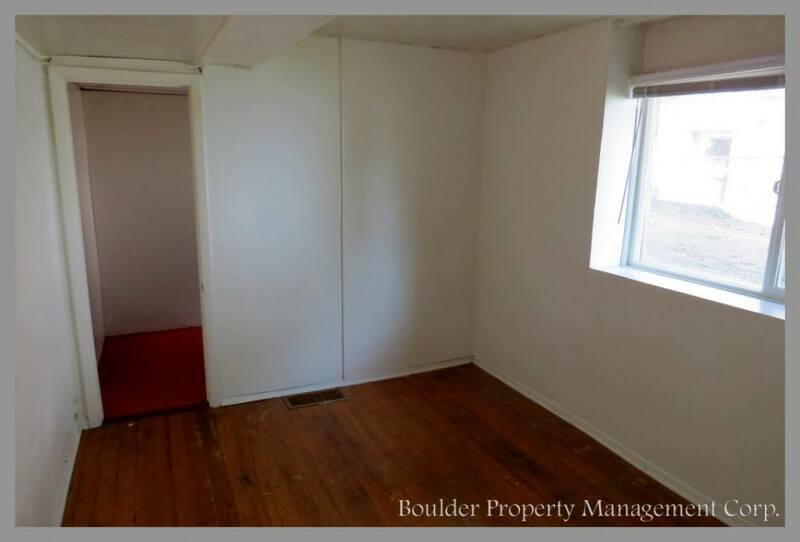 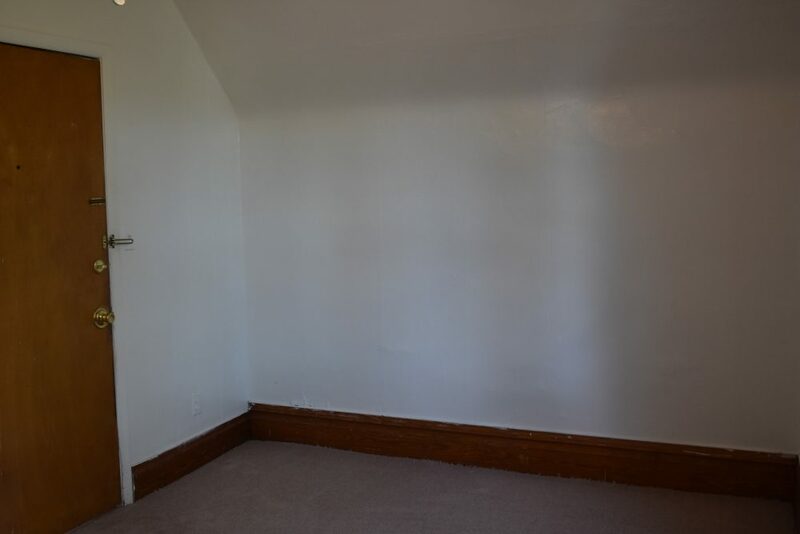 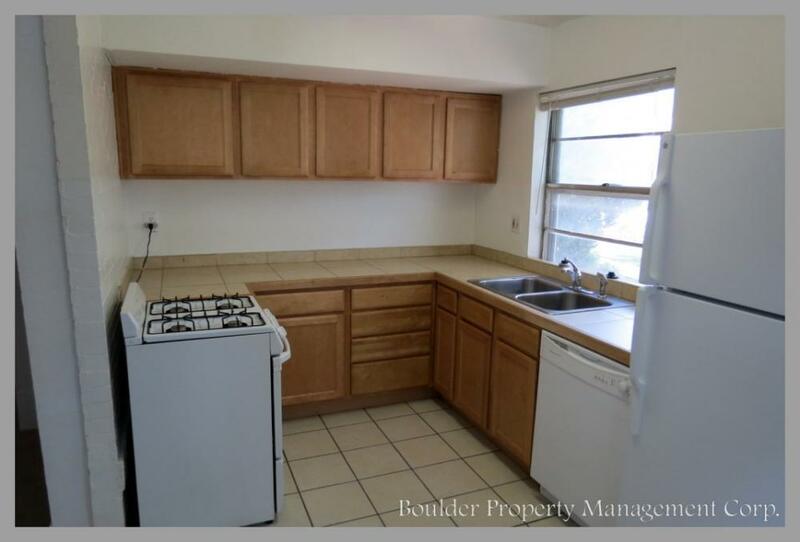 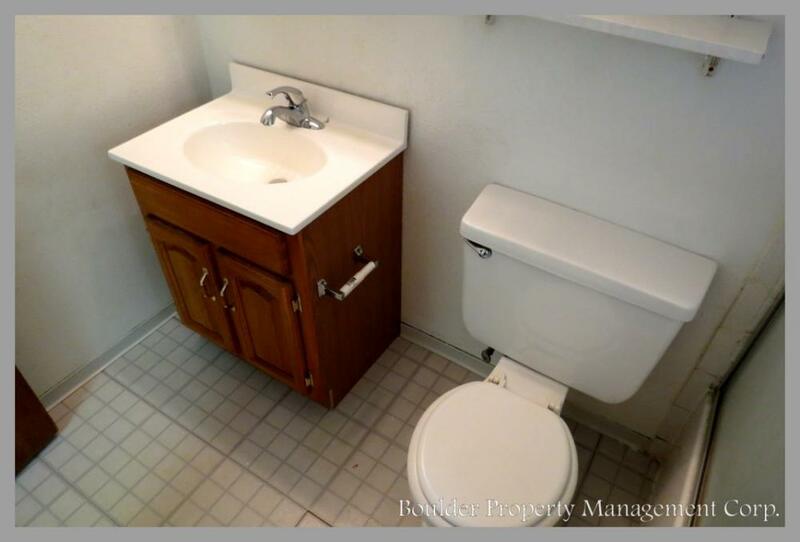 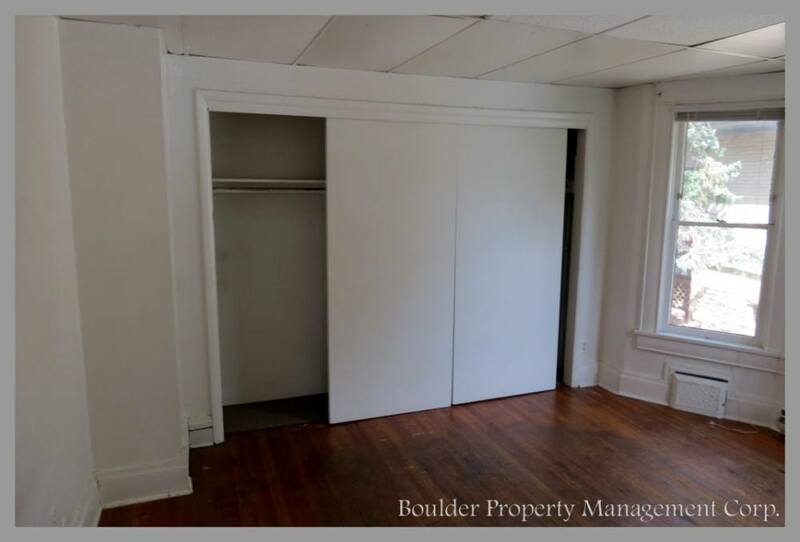 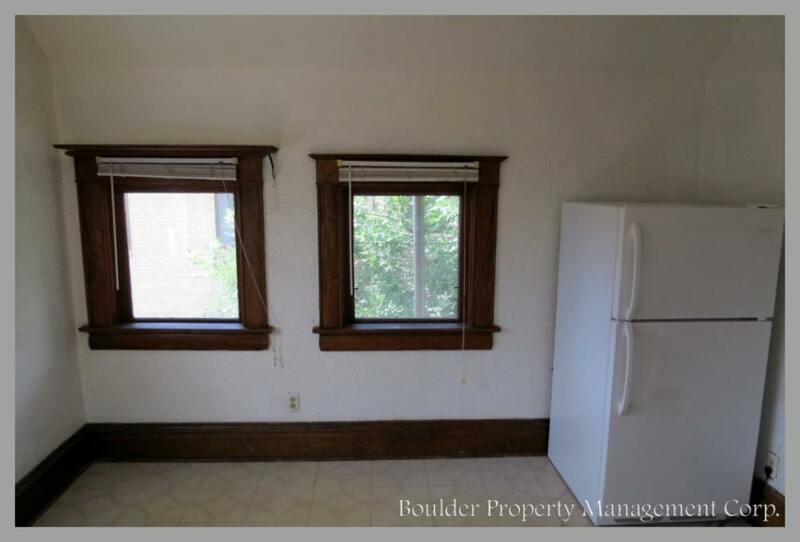 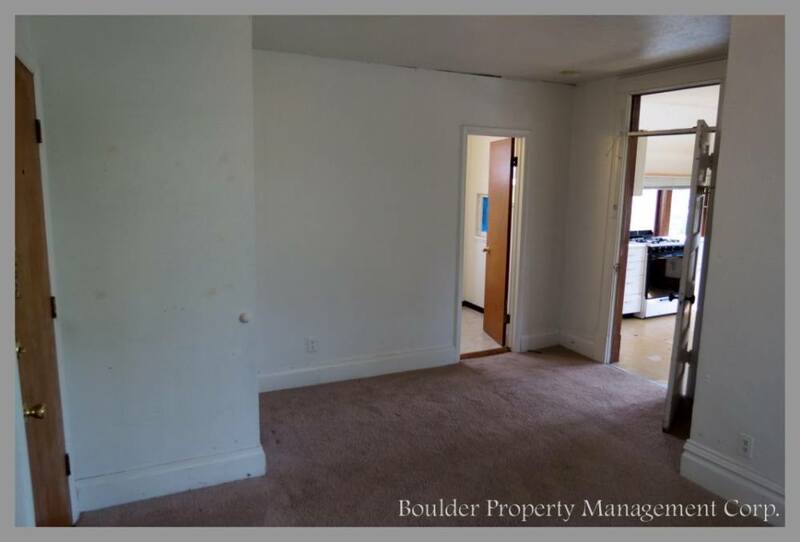 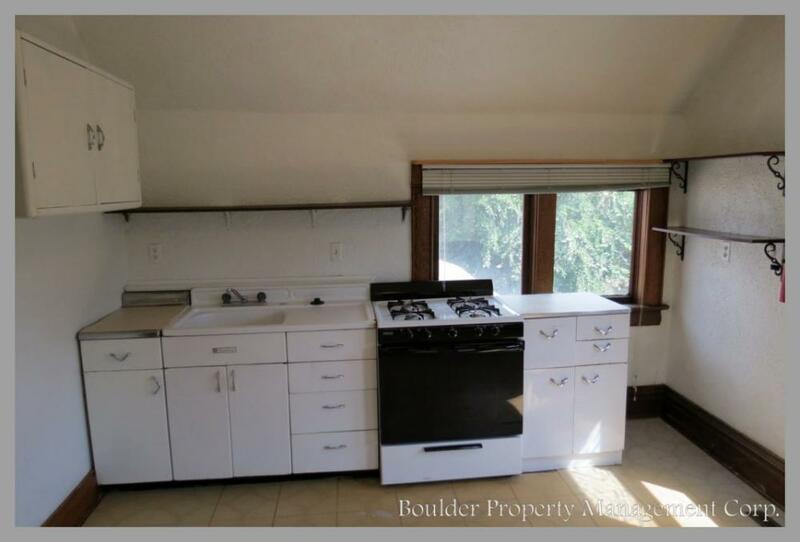 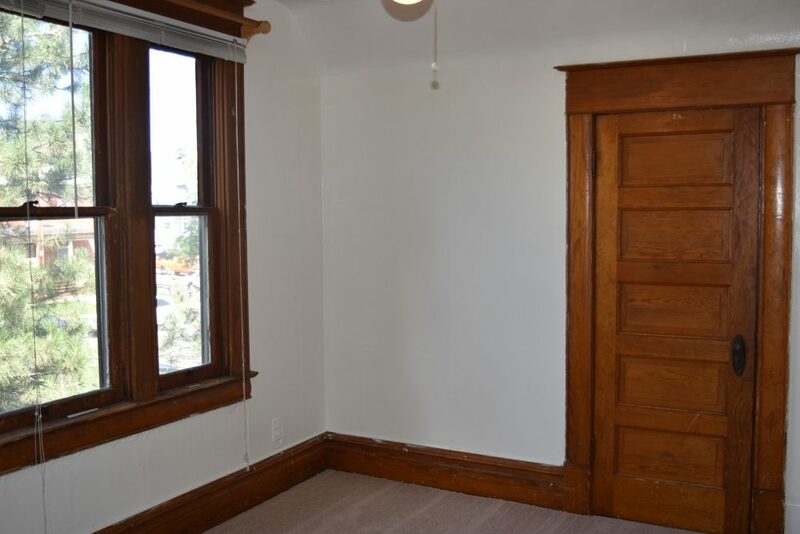 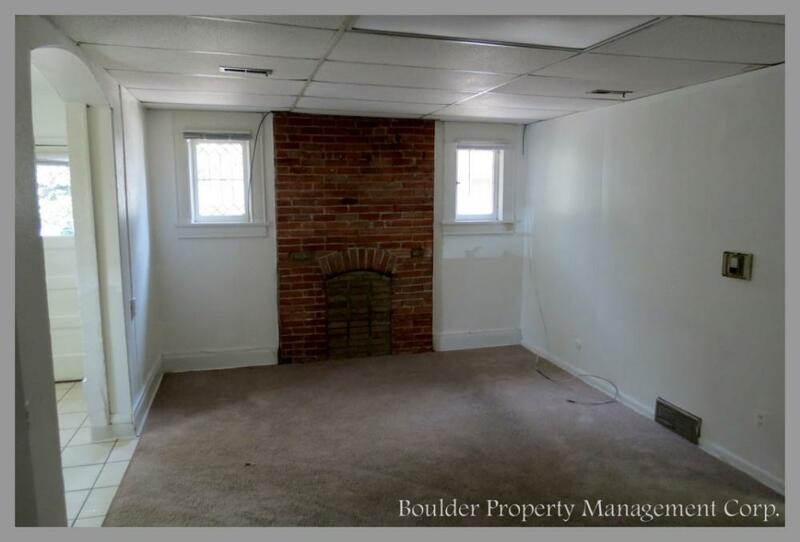 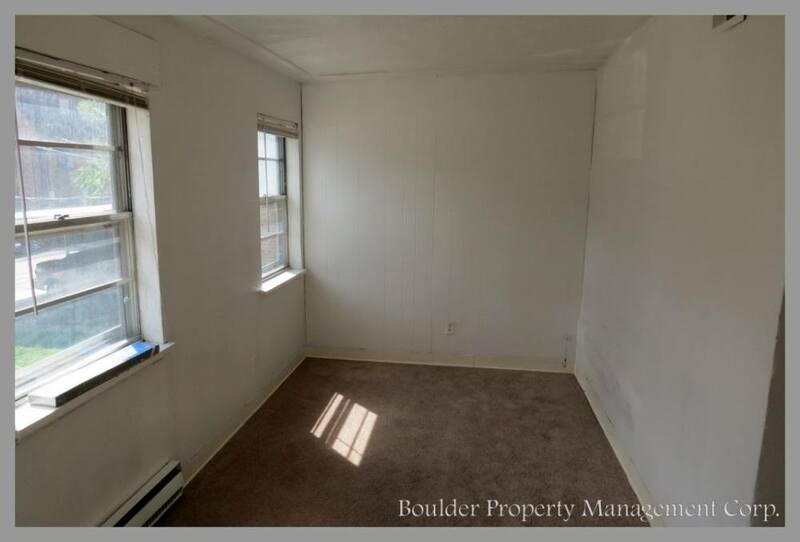 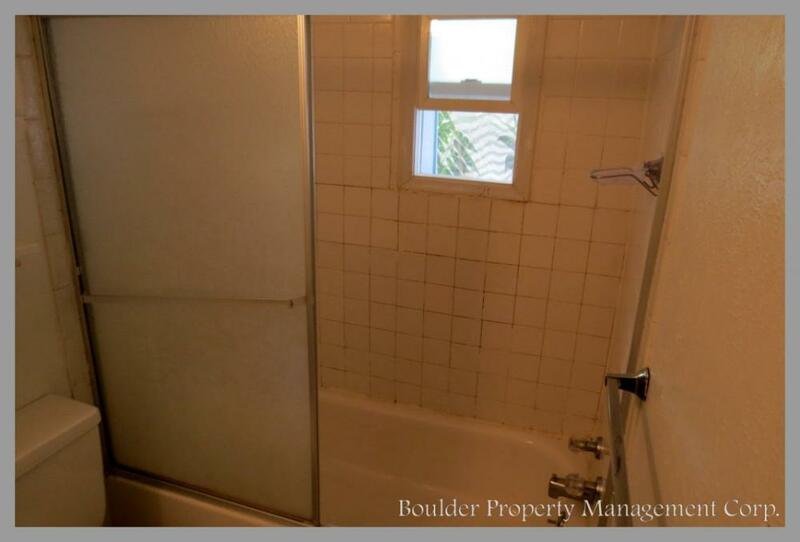 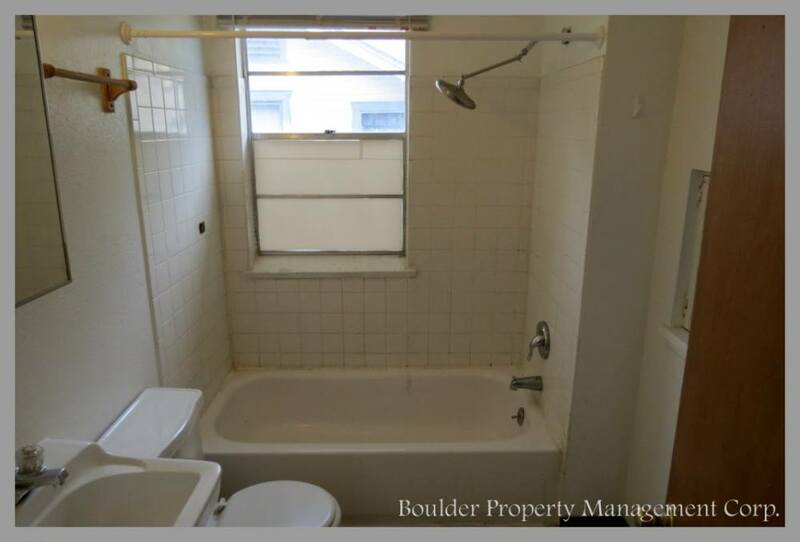 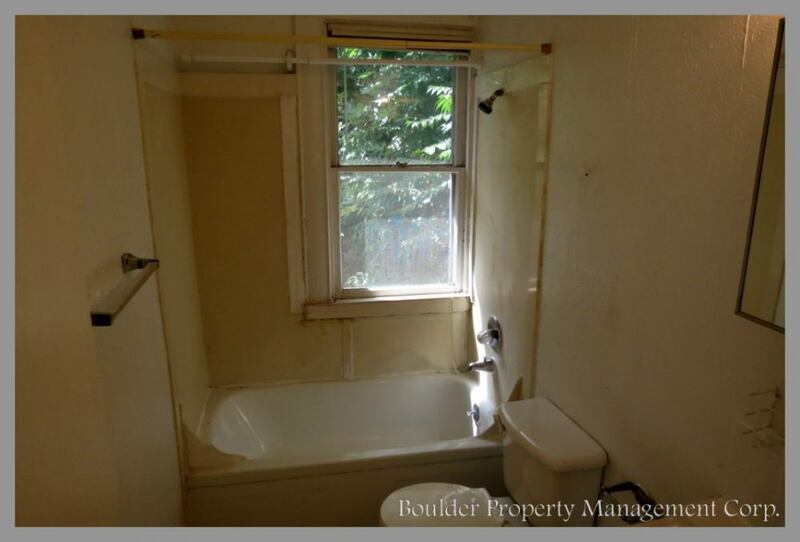 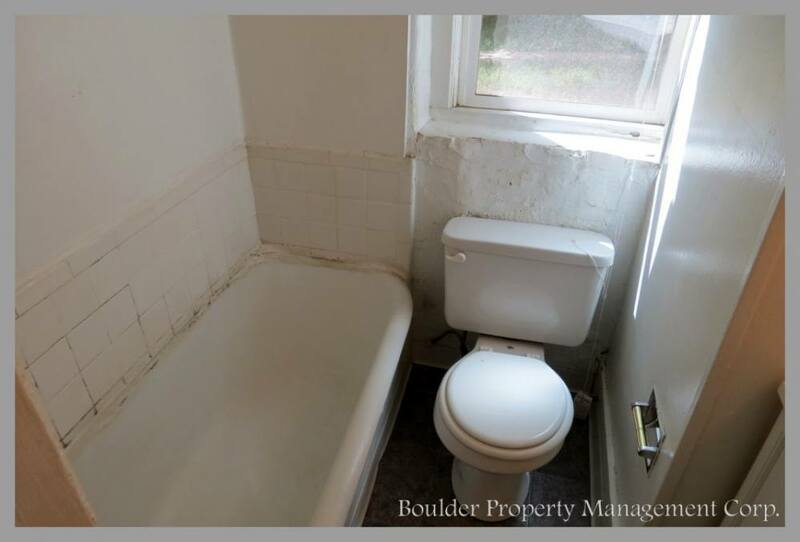 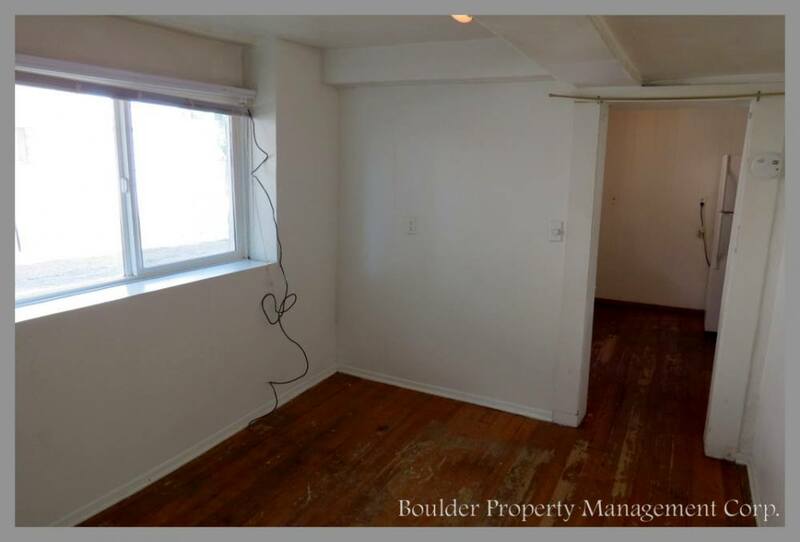 These units have huge windows, hardwood floors, and offer off street parking. 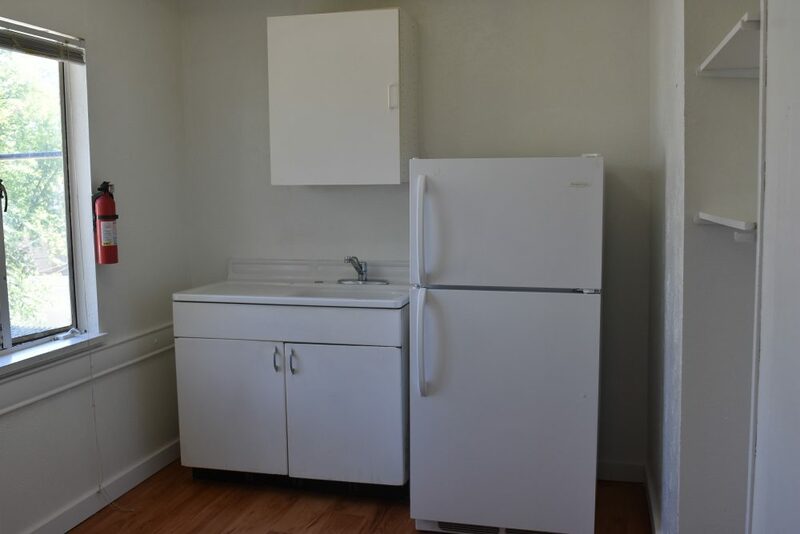 This complex has three studios and three 1 bedroom units.